Are you finding mud rooms to be popular? Why or why not? 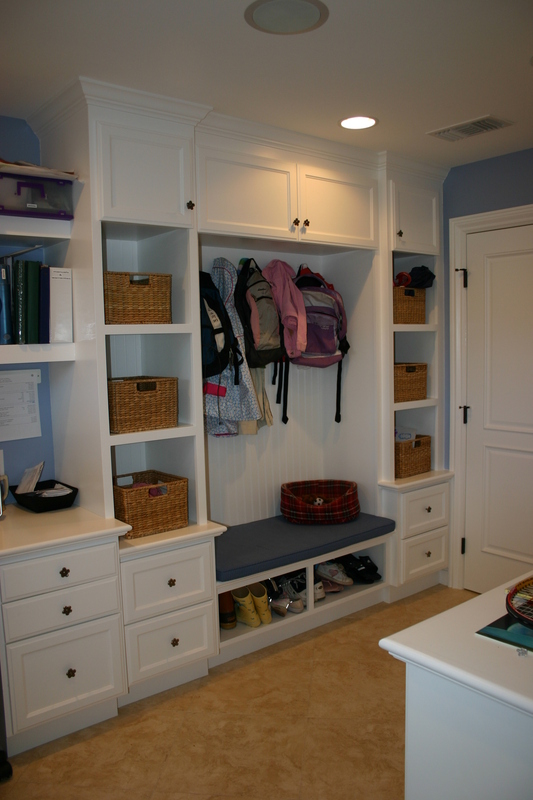 Do you combine the mud room area with other rooms? What floor plan placement and room combos do you suggest? What features are needed for a useful mud room? Share your design ideas and pictures! We have started a new Mud Rooms Pinterest board. Let us know if you’d like an invite. What materials work well for mud rooms? Would the mud room be a good drop zone area for the entire family? What design features would help organize this?